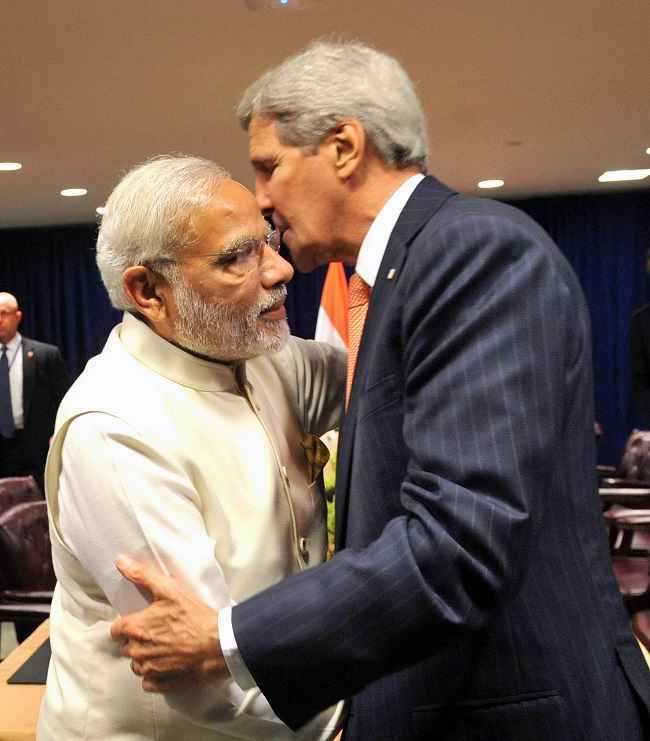 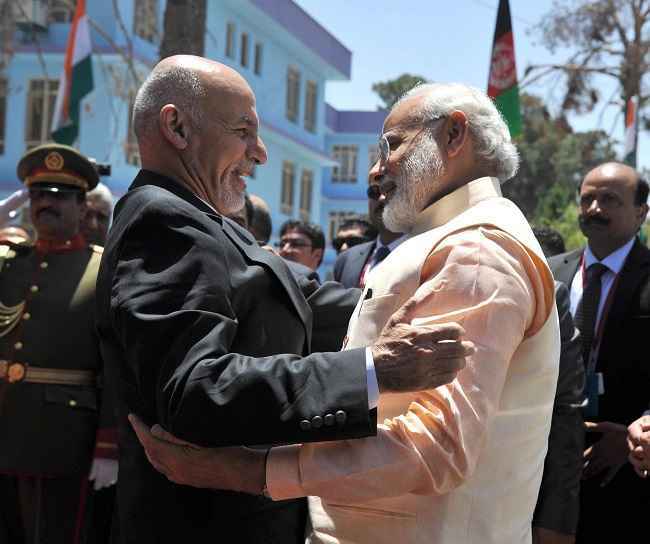 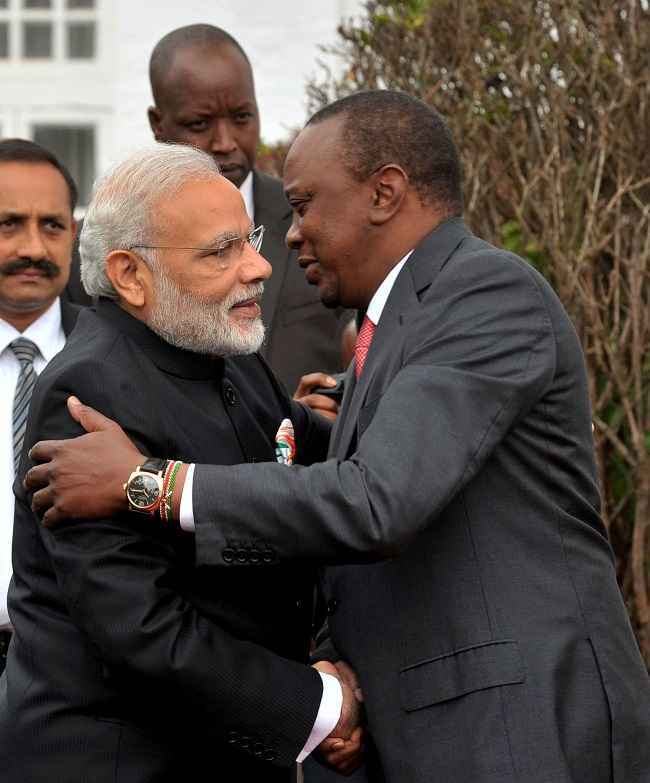 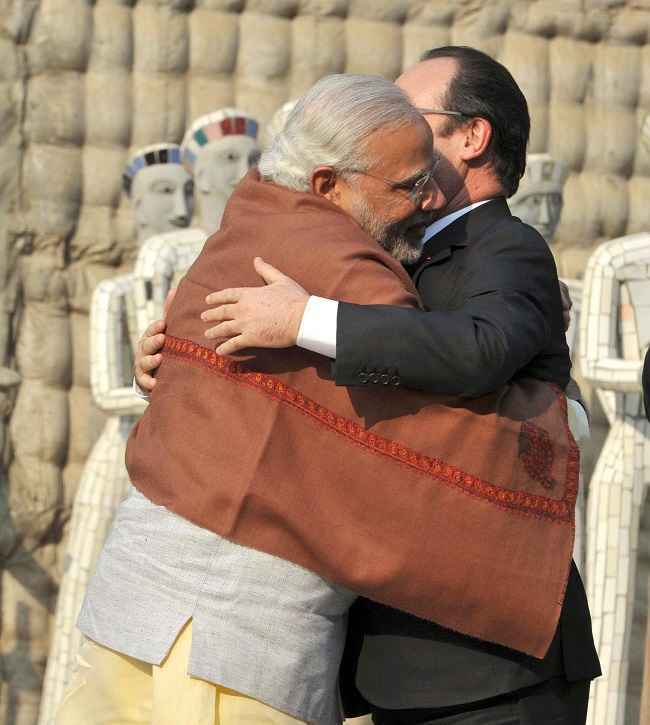 When it comes to diplomacy, Narendra Modi is a force to reckon with. 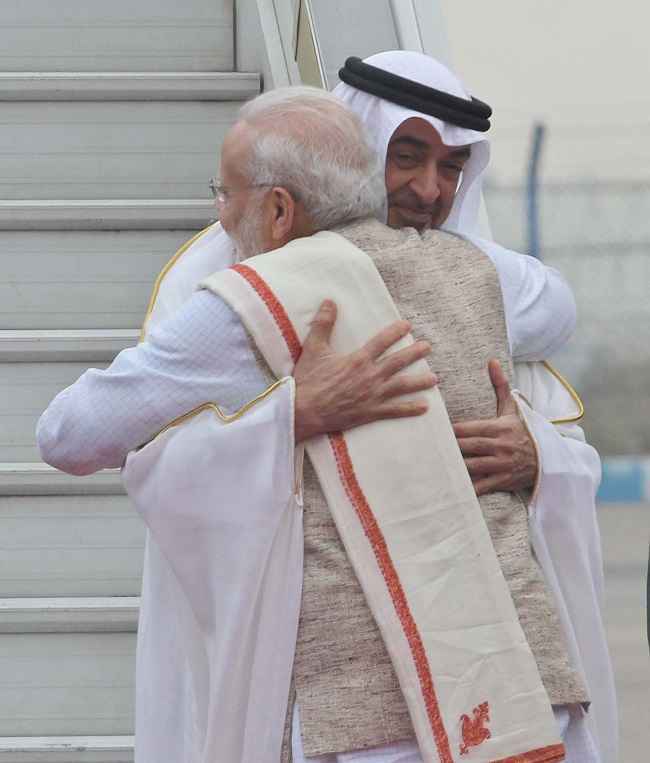 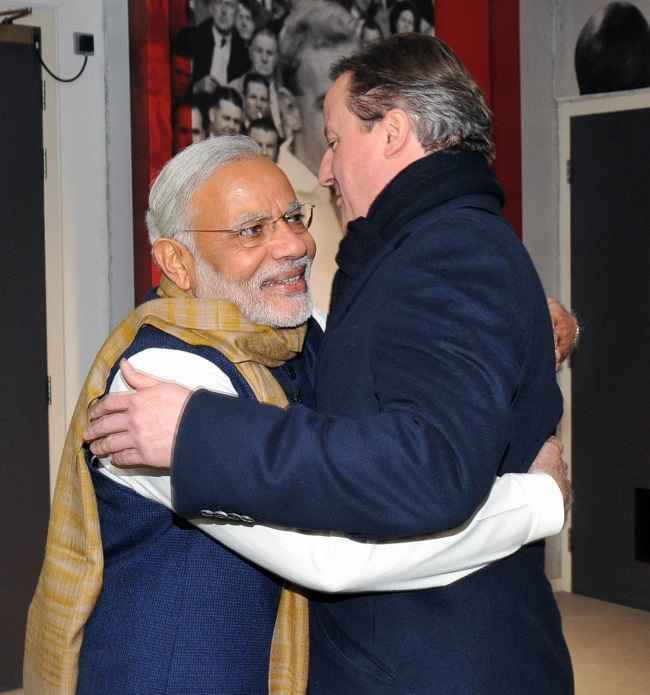 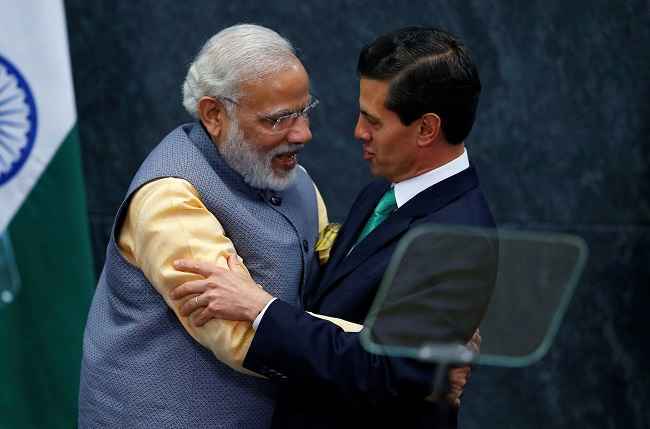 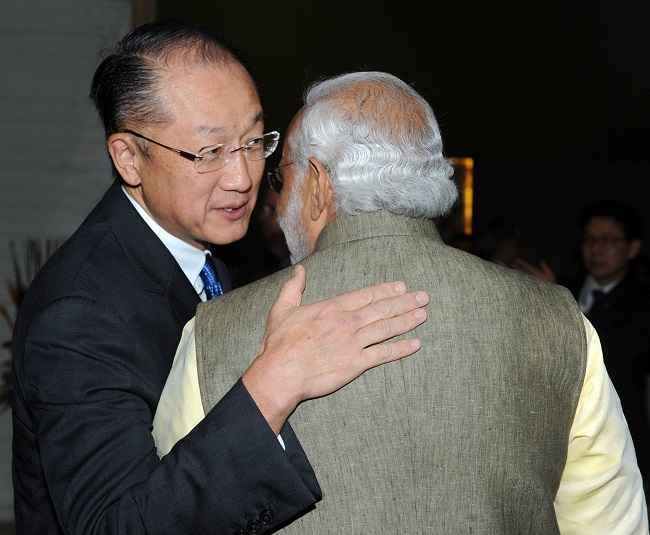 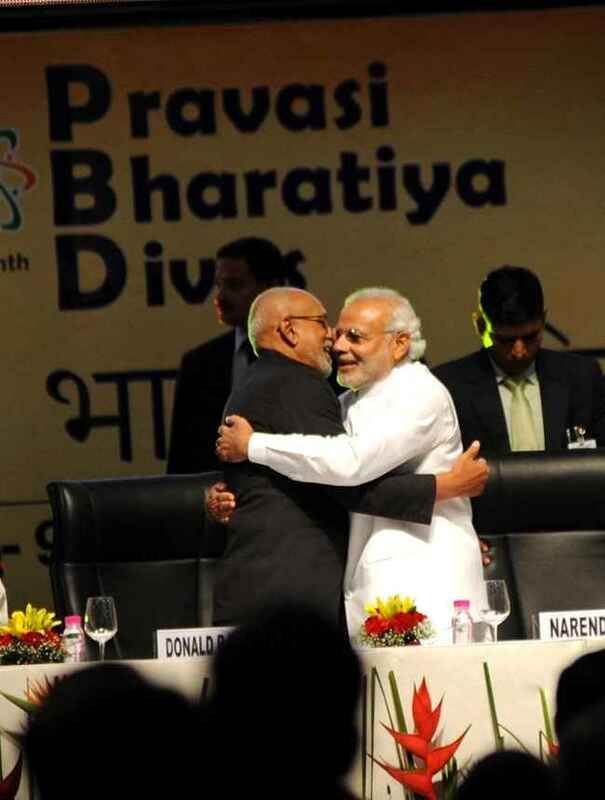 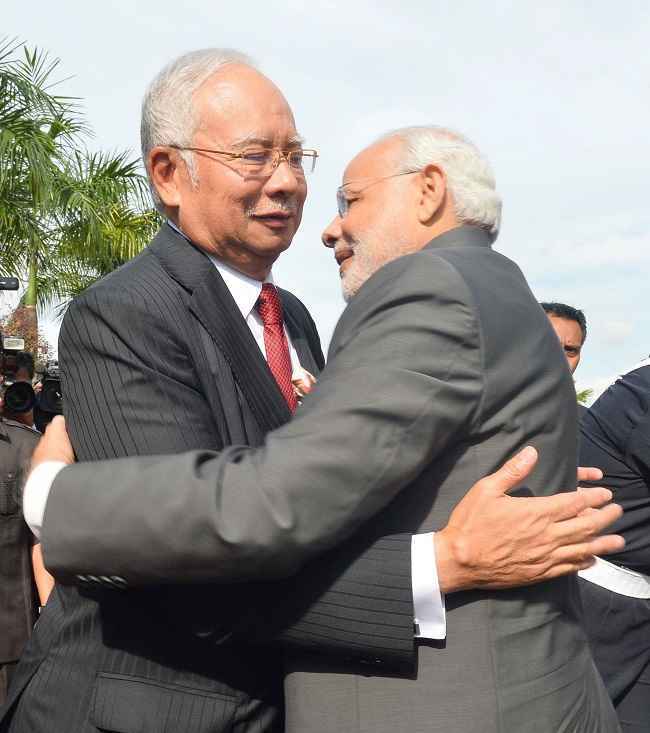 Here is a collection of photos showing our PM meeting various international leaders, with an embrace and a smile. 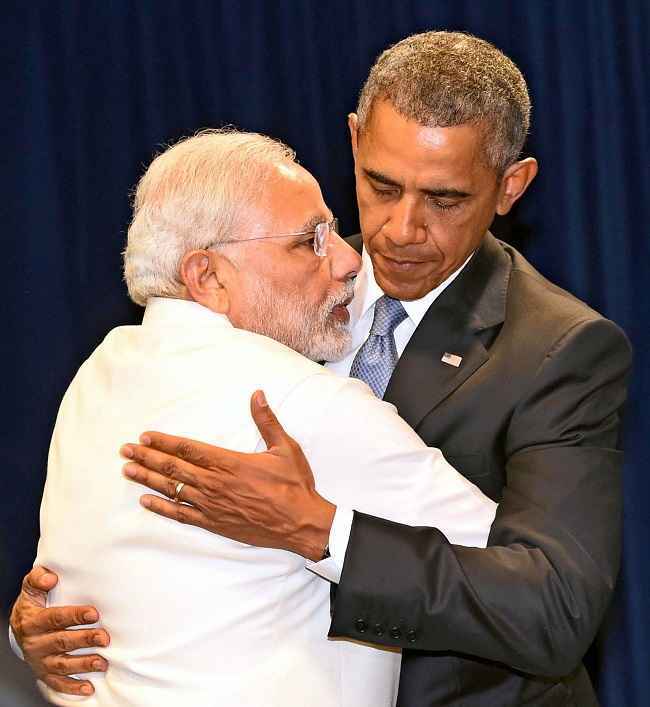 Next storyDid Obama Touch Melania Inappropriately?